← 7 Pnina Tornai Wedding Dresses that Sofia Vergara Would ROCK! 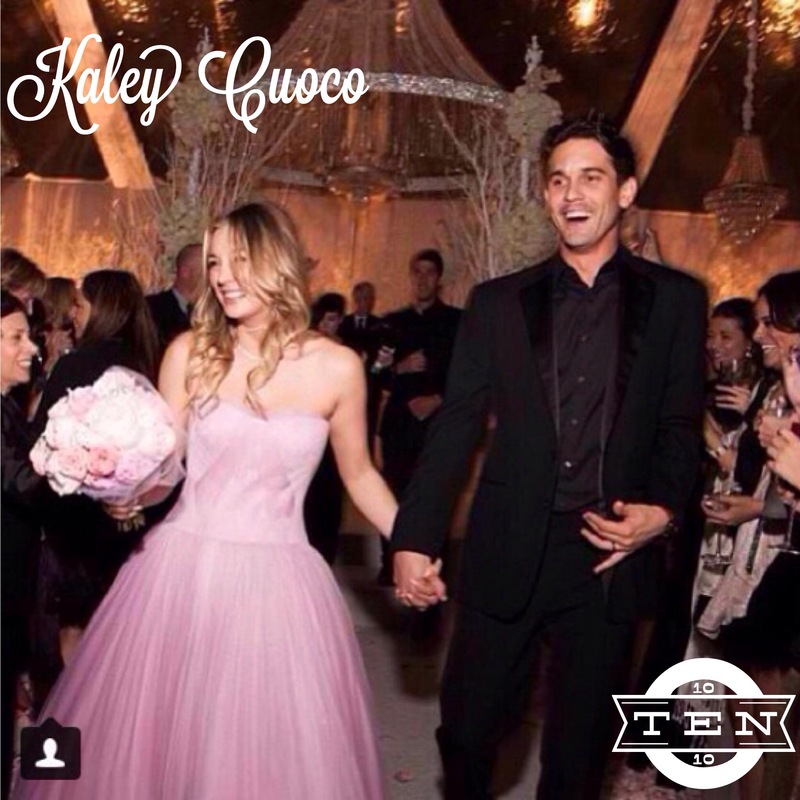 Top 10 Celebrity Wedding Dresses of 2014! As 2014 is coming to a close, I have been working on this top 10 celebrity post! I have filled it with my favorites from this year and spoiler alert—there is lots of lace! 10. Kaley Cuoco wearing Vera Wang. You can find my first post here! 9. 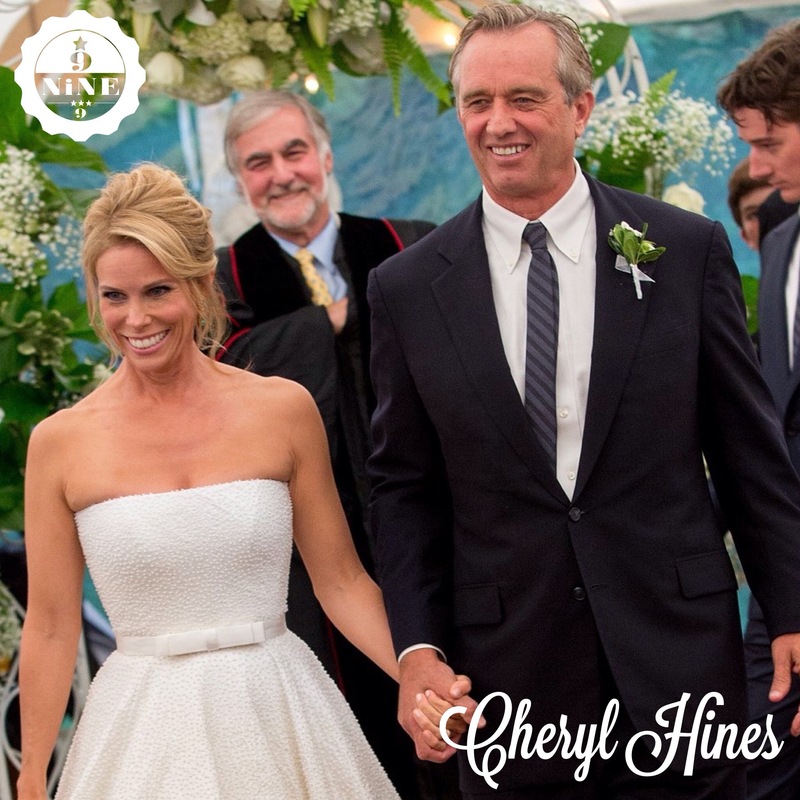 Cheryl Hines wearing Romona Keveza. Here’s my runway report! 8. 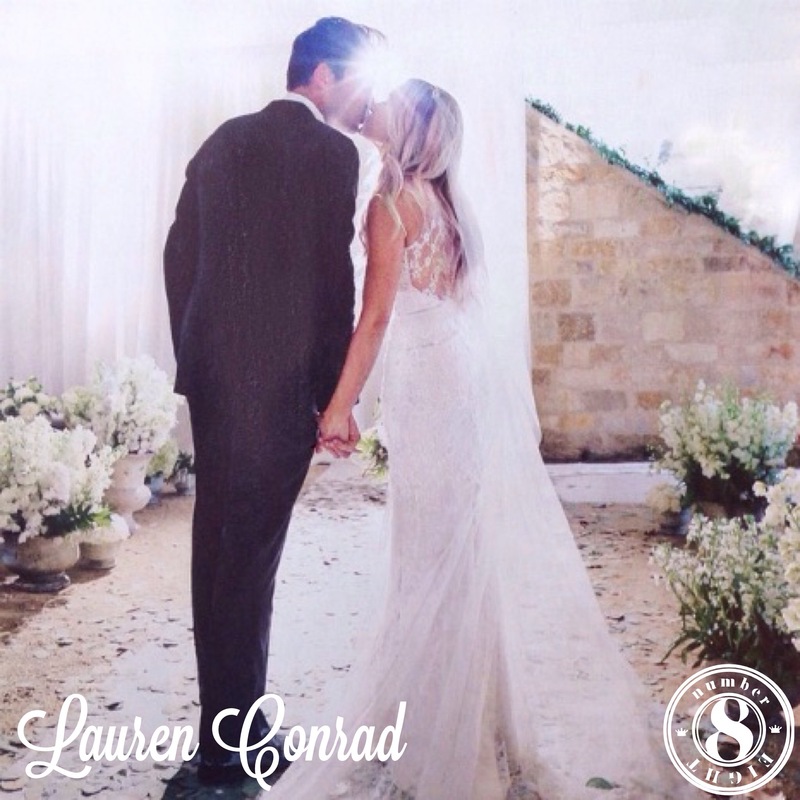 Lauren Conrad wearing Badgley Mischka. A 2013 report here. 7. 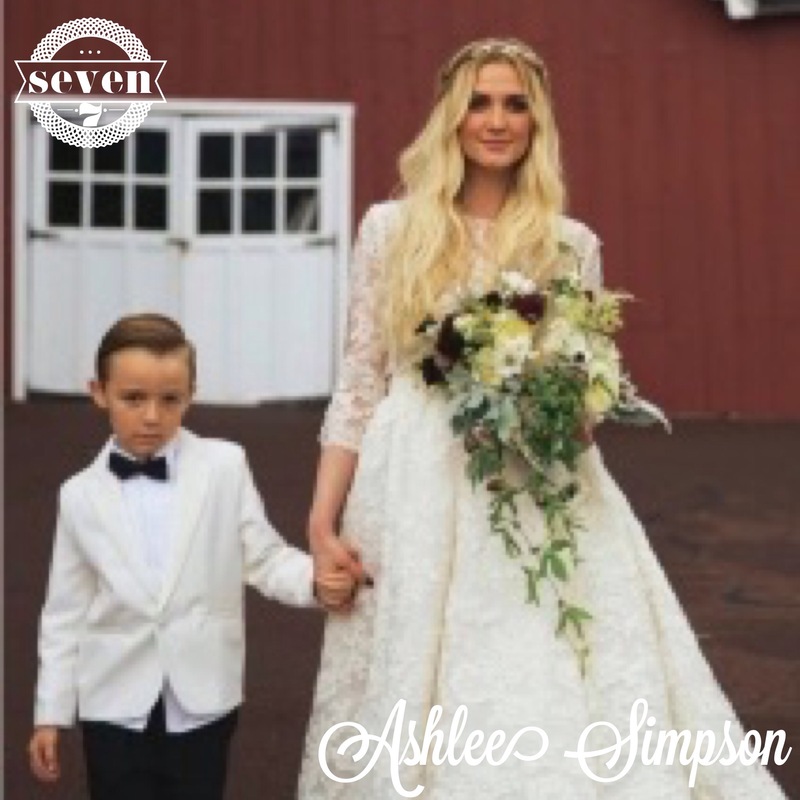 Ashlee Simpson wearing Houghton. 6. 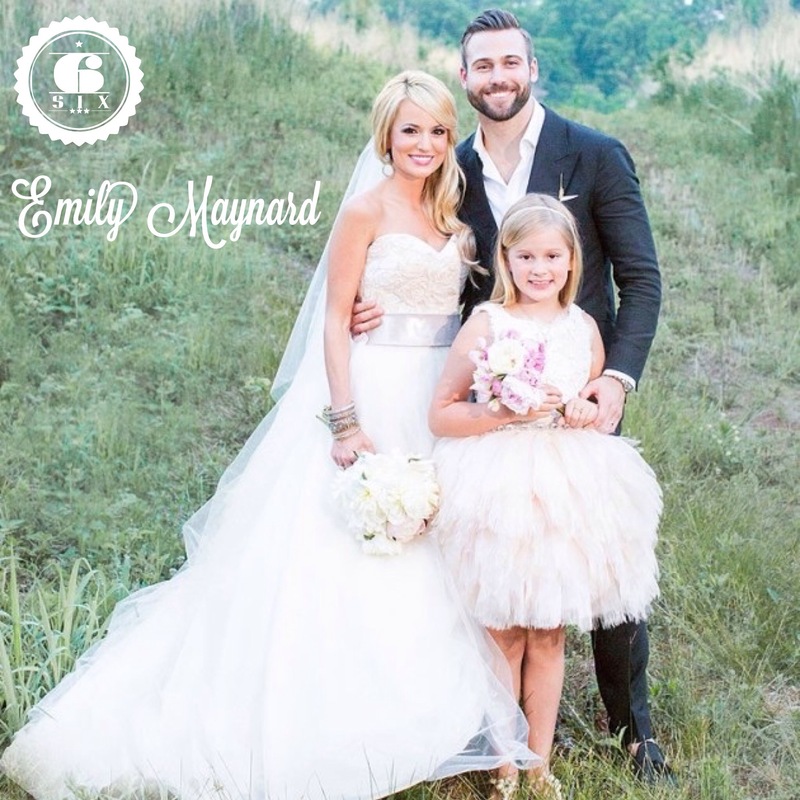 Emily Maynard wearing Modern Trousseau. Her cake was designed by my personal friends at Wow Factor Cakes! 5. Jessica Simpson wearing Carolina Herrera. See my coverage here. 4. 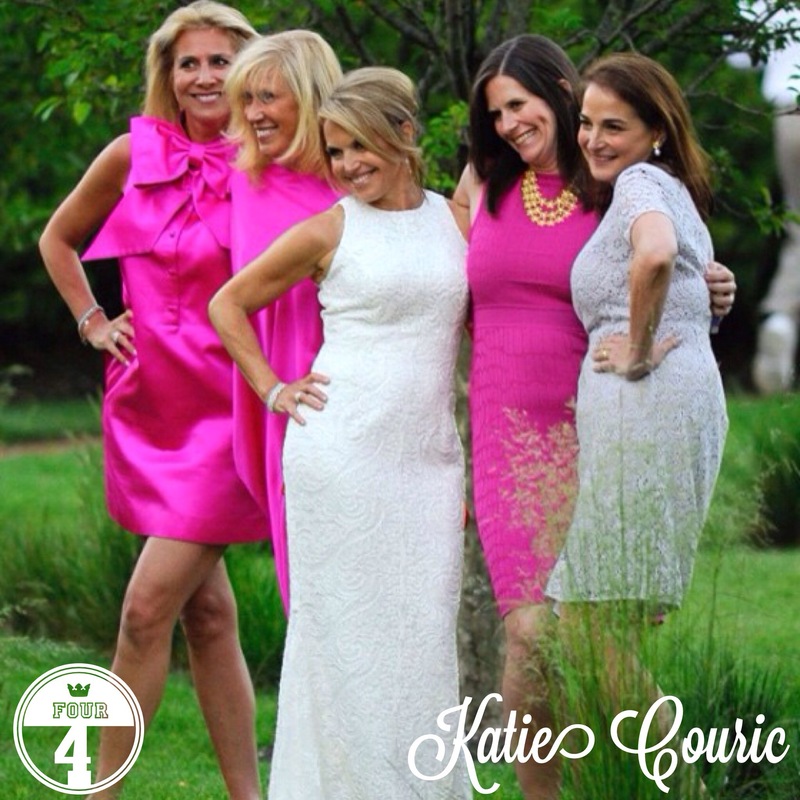 Katie Couric wearing Carmen Marc Valvo. See my post here. 3. 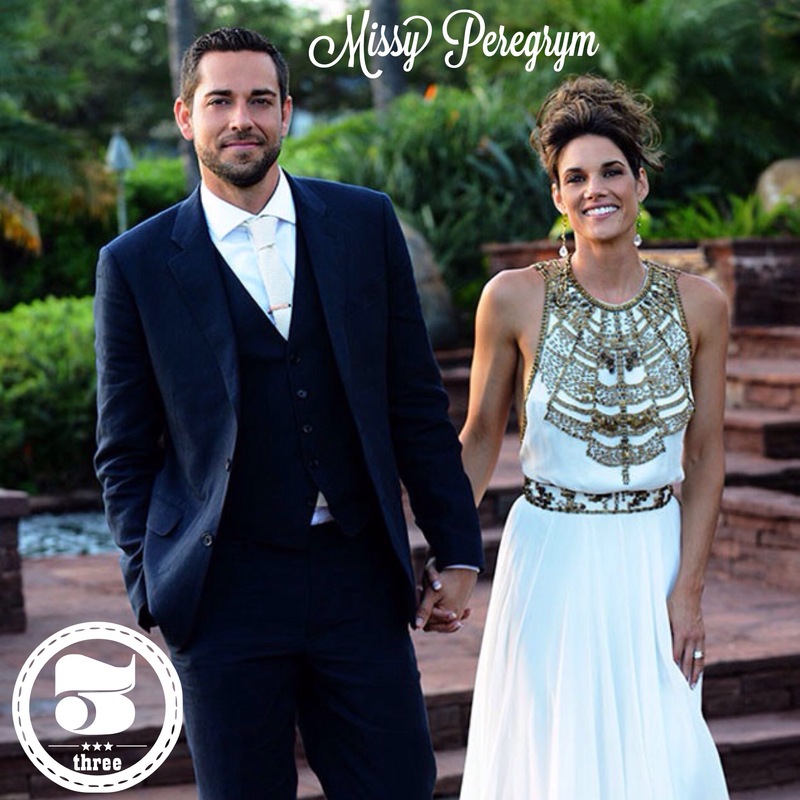 Missy Peregrym wearing Amanda Wakeley. You might recognize this gown from my photo shoot post here. Carried at Kleinfeld Bridal. 2. 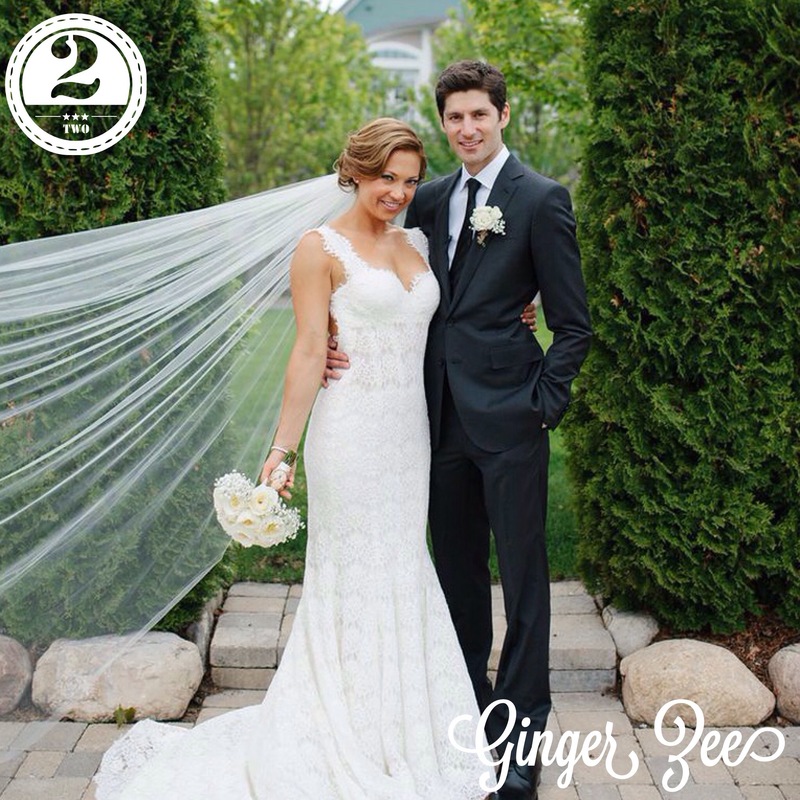 Ginger Zee wearing Pnina Tornai. She is all over my site and on Kleinfeld Bridall. 1. Amal Alamuddin wearing Oscar de la Renta. Yes, he’s my favorite designer and you can find him all over my site! Happy New Year! See you in 2015!